If you are reading this article you probably own a blow/website and I guess you use some plugins. Plugins is a good tool that allows us to customize our site and make it more beautiful, friendly and powerful. But using too many plugins is not recommended because if you use too many of them they can slow down your site which can affect your site rankings. That’s why you need to use plugins wisely and delete unnecessary plugins. It’s hard to say how many of them is the standard. For someone it may be 10 plugins while for someone it may be 20. I personally have 19 active plugins on my site and have no slow down issues. Everyone’s experience is different. I want to talk about plugins that I believe are must have for any website. Since affiliate marketing sites to a certain extent differ from e-commerce sites I will be talking about plugins that are useful and powerful for an affiliate marketing website. All in One SEO Pack. This plugin is a very powerful plugin that makes your life much easier. You can include your title, description, keywords for each of your page and post. 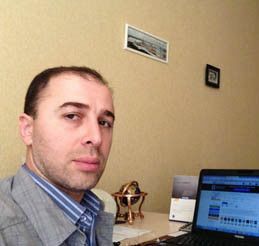 It has main and social settings, SEO settings. It has a pro version that is a paid one. But you can use its free version which is totally fine for a successful SEO of your website. There is also another SEO plugin called Yoast SEO. It’s more complex than All in One SEO pack and many advanced bloggers/affiliate marketers prefer to use this plugin. As I know, All in One SEO pack is totally fine for your SEO goals. 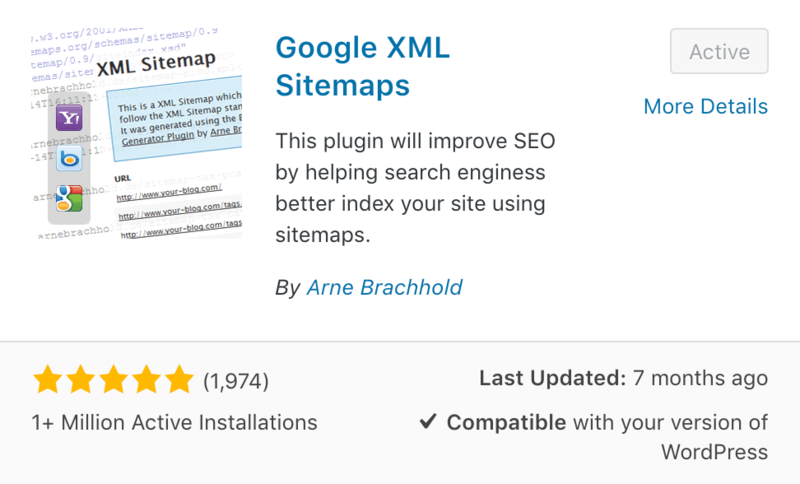 Google XML Sitemaps. This plugin helps you improve SEO of your site and get your website content indexed by search engines, such as Google, Bing, Yahoo and others. 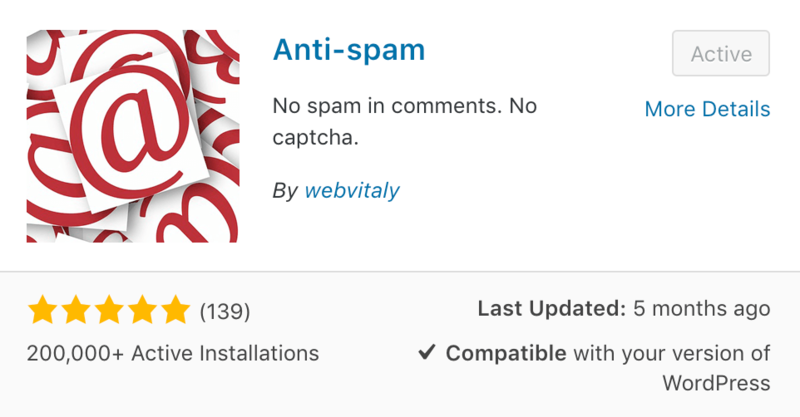 Anti-spam plugin. It’s a free plugin. It will block spam comments that you are probably getting a lot on your blog. It takes time to review all of them. This plugin will save your time. Plus it’s GDPR compliant and doesn’t store any other user data on your site. 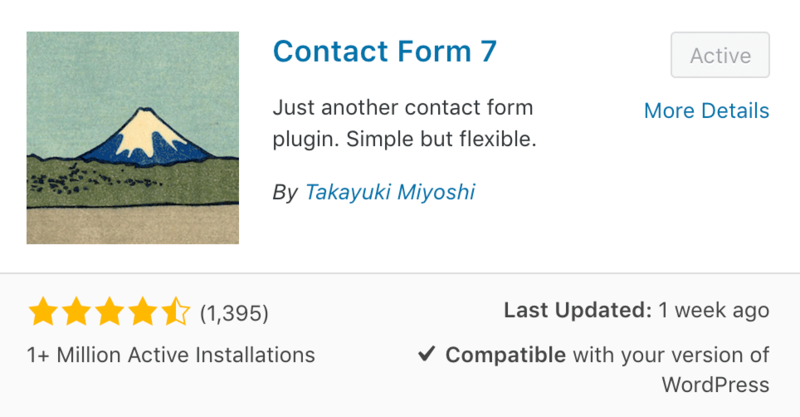 Contact Form 7. If you have such a form on your site it’s great. If not this plugin is a great option. It works great and is very easy to install. It has settings that are easy to follow. I’ve been using it since 2013 and so far have no any issues. 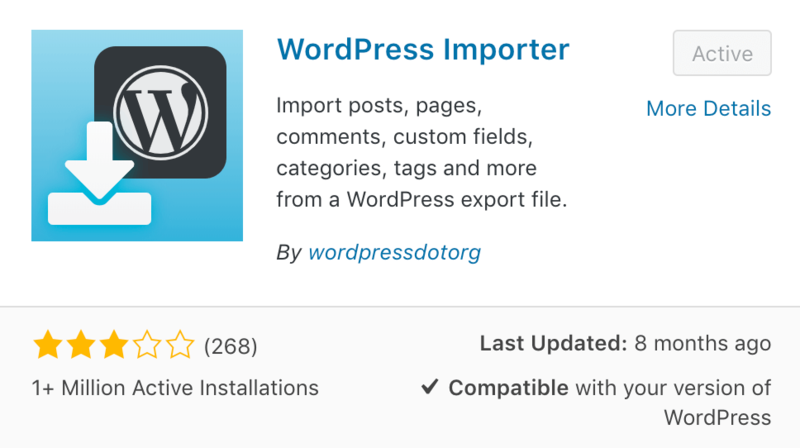 WordPress Importer. This plugin is also very easy to install and activate. With this plugin you can import all your posts, pages, comments, custom fields, categories, tags and more. You can export your wordpress file at least once per week and keep on your computer hard drive. In case something goes wrong you can restore your site in seconds. 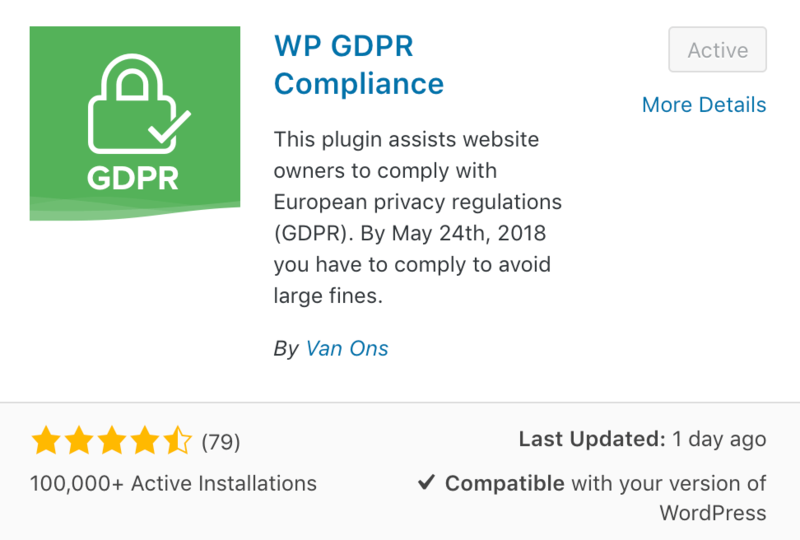 WP GDPR Compliance plugin. This plugin is a must have plugin. It will help you comply with European privacy regulations known as GDPR. Starting from May 24, 2018 your website has to comply with new regulations. Exclude Pages from Navigation. I don’t know what type of wordpress theme you use but for me this plugin is important. 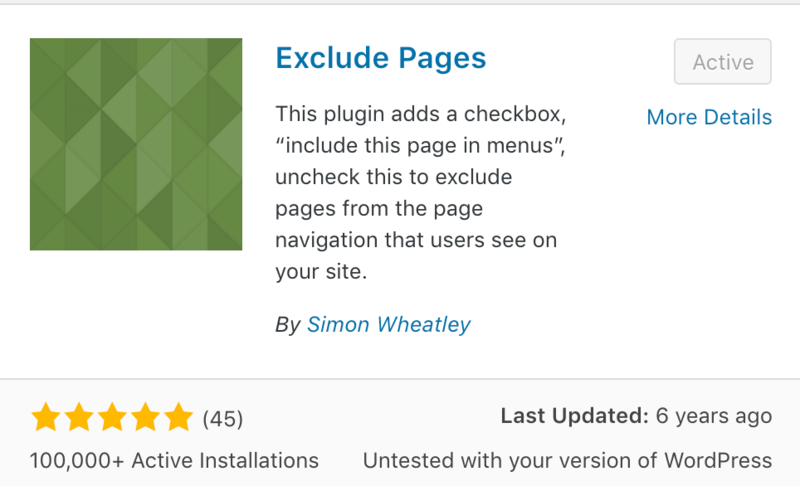 With this plugin you can exclude any of your website pages from the primary navigation menu on your website. I think this plugin will be useful for many website owners and affiliate marketers. Favicon Rotator. Favicon is a small icon for your site that get displayed in the address bar of every website. There are easy ways to install it and there are hard ways. 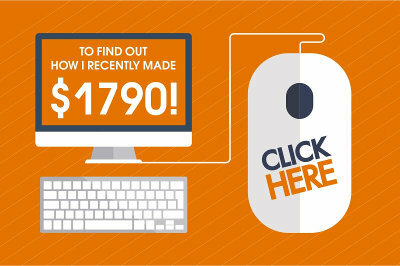 With this plugin you can do it with a couple clicks of your mouse. Thanks to favicon icon your website looks more professional. Pretty links. This plugin has a free and paid version. I use the free one and believe it’s totally fine for most affiliate marketers. 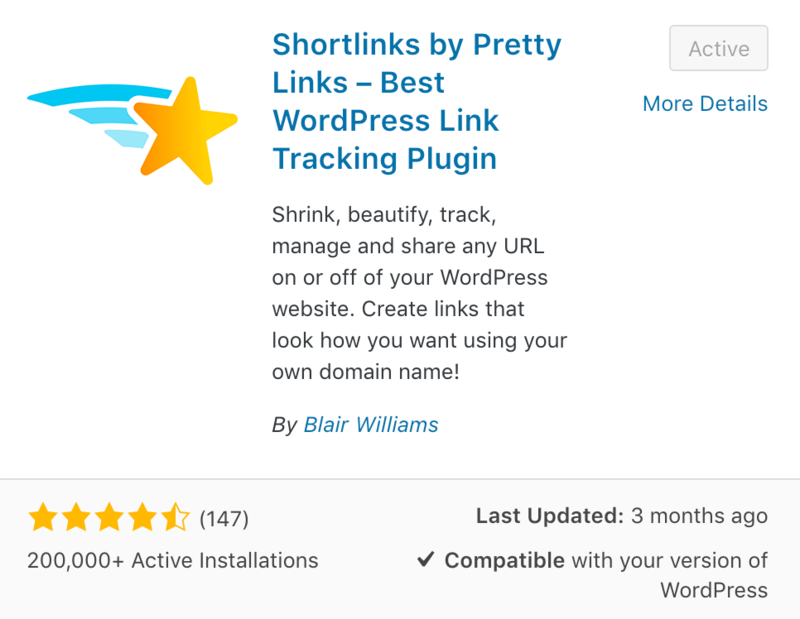 With this plugin you can hide your affiliate links that most of the time don’t look good. Because they are long, contain numbers, symbols etc. This plugin will allow you to make your affiliate links short and nice. Page Tagger. 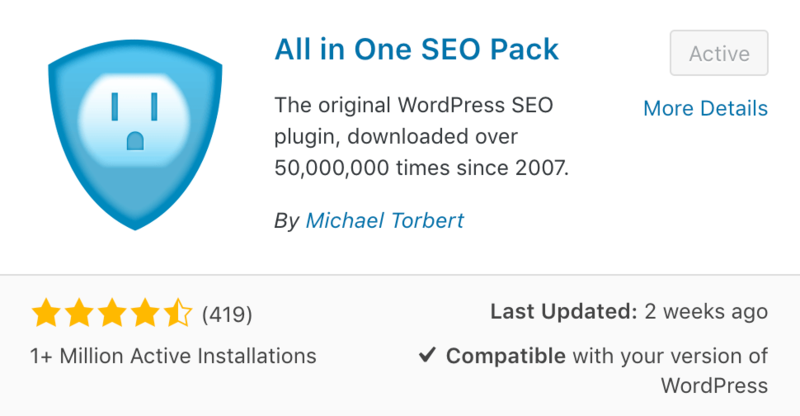 I can’t say this plugin is a must have for everyone because some wordpress themes support tags. If yours doesn’t support then this plugin will allow you to create tags for your website pages. 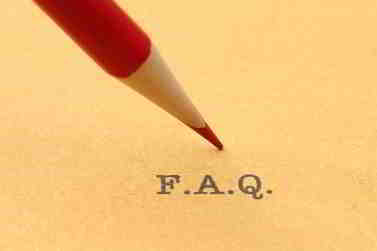 They can be useful in terms of SEO for your affiliate website. Tweet, Like, Google + ad Share plugin. With this simple plugin you can easily share your content on social media sites such as Facebook, Google + and Twitter. It’s a free plugin. 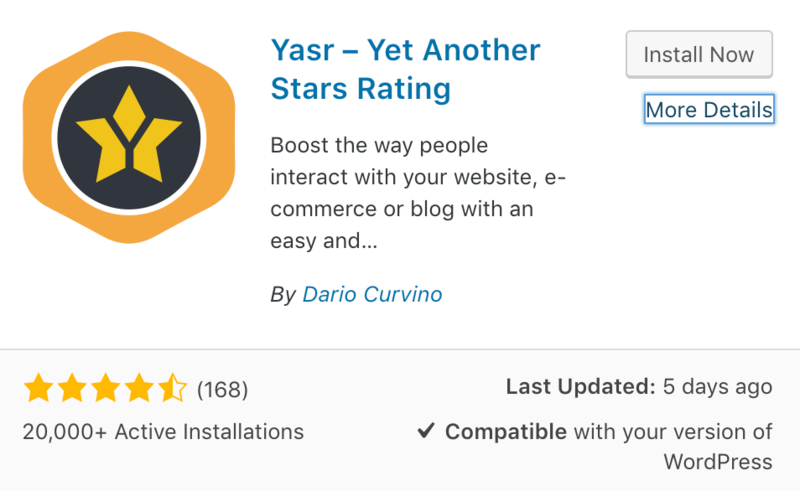 Yasr – Yet Another Stars Rating. 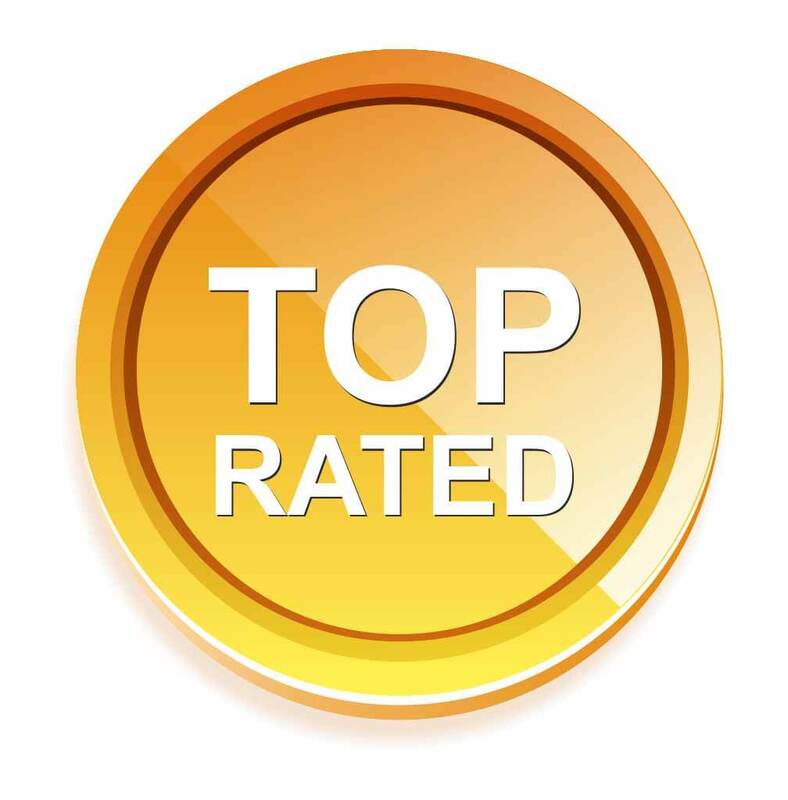 This plugin will allow you to add star rating to any of your post or page. This plugin is not a much have but very useful and can even increase your conversions if you are an affiliate marketer. 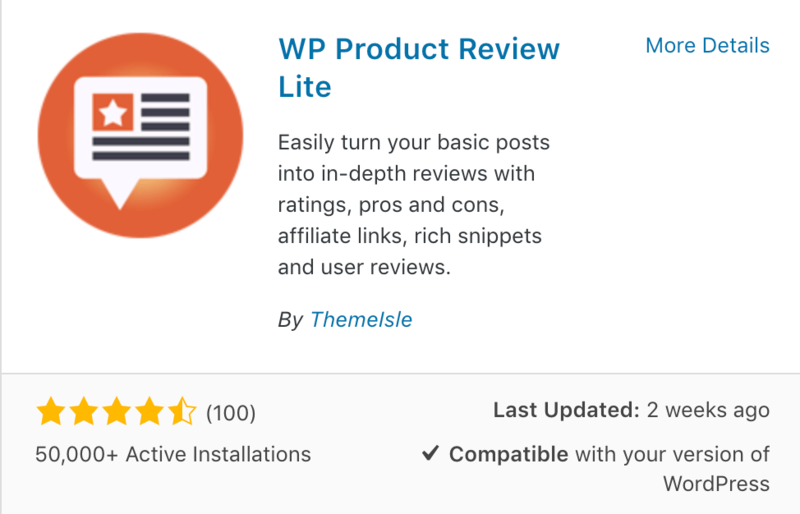 WP Product Review Lite. This plugin is awesome if you are an affiliate marketer and review programs/products. You can add great details to any of your reviews, such as score number, pros and cons. This plugin can help increase conversions of any affiliate website. It has a few and paid version. Free one is fine with me. Accelerated Mobile Pages. 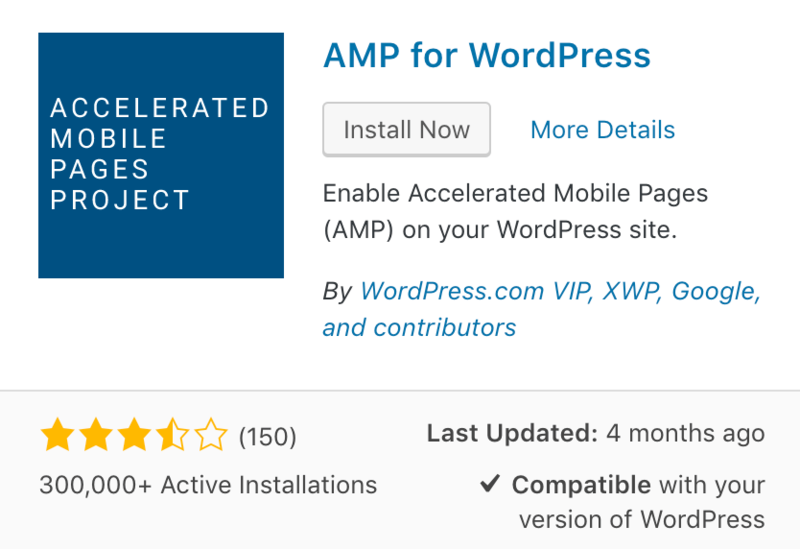 AMP for WP – Accelerated Mobile Pages for wordpress. This plugin will make all your posts AMP compatible. This means all your posts will have AMP version and get shown in Google mobile search results. AMP posts get ranked by Google very fast. Google is now giving mobile users better and fresher content. Google has created a separate mobile index which will be now a primary index for mobile search results. Make sure to use this plugin. If you have issues with it then uninstall it. Widget Context. This plugin will allow you to hide widgets on your website sidebar. You can hide them on certain pages of your site where you want your readers to focus on so you can catch their attention and possibly increase conversions and sales. You don’t need to change any settings. Just install it and active it. In this article I explain in details how to install it. All 404 Redirect to Homepage. Almost every blogger tries to create a lot of content for their website and over time as a result of doing some changes to the site they can get 404 errors in their Google analytics. This is not good for a website rankings. 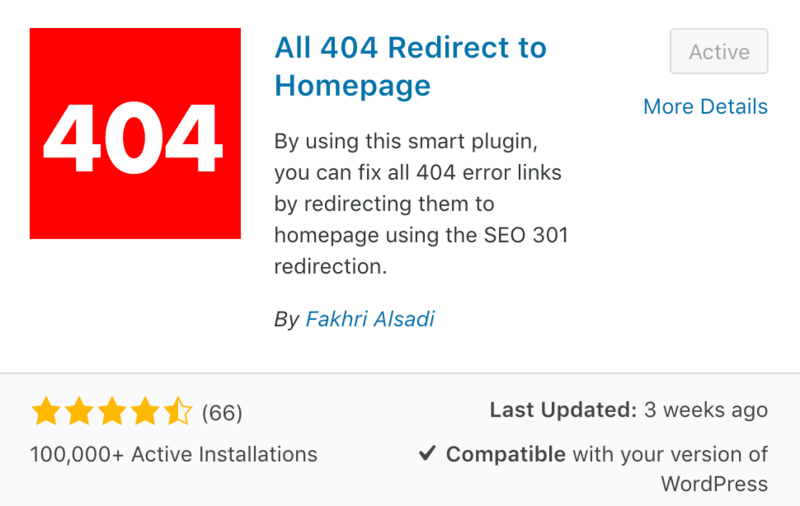 That’s why installing this plugin will allow you to automatically redirect all broken or lost pages to your home page. 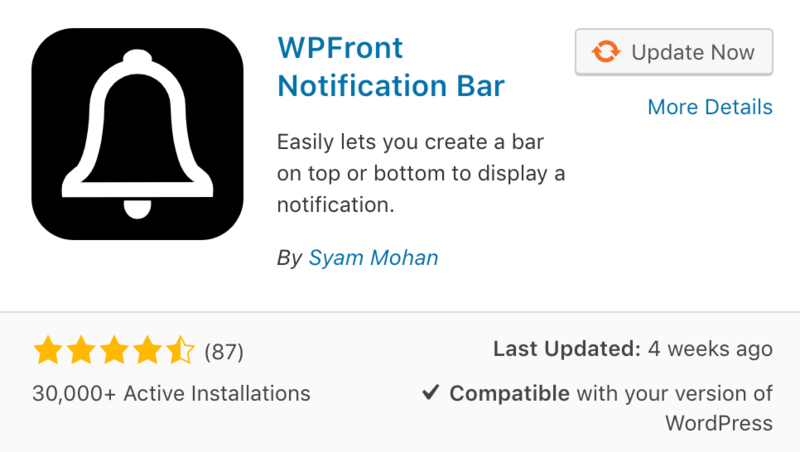 WPFront Notification Bar. This plugin allows you to create a bar on top or bottom of your website to display a notification for your site visitors. Some bloggers think this plugin gets them more conversions while others are of a different opinion. I’ve personally never got any conversions as a result of using this plugin. 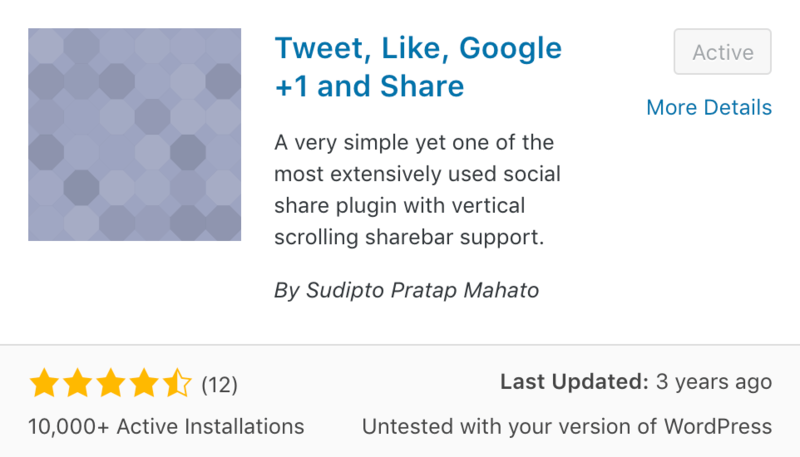 But still I share this info because some people may want to install this plugin. 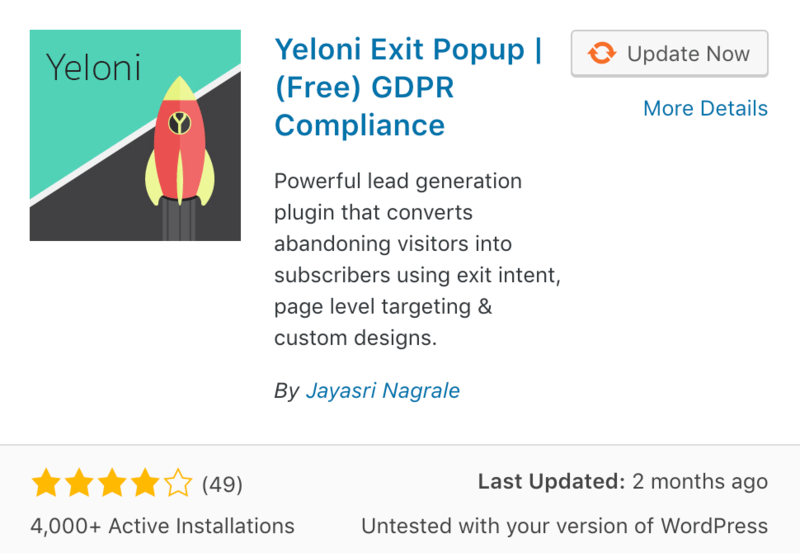 Yeloni Exit Popup. This plugin can help you engage your visitors leaving your website. You can show them your message or your best offer and put it in from of their eyes. You can get more conversions as a result. You should use this exit popup for desktops. When it comes to mobile search results your exit popup shouldn’t cover half of your website page. Because it can affect your rankings negatively. Anyway, it’s a free plugin. Paid version is also available with some advanced options. I use almost all these plugins on my site and so far had no any issues. If any of these plugins will cause an issue to your website the you should first update your website to avoid such issues. Alternatively you can contact support team of your wordpress theme. The last thing you can do is uninstall the plug in and delete it if you have an issue with it. If not all but some of the plugins I’ve shown above are very important if you run an affiliate marketing website. Free versions will be enough in most cases. Alternatively, you can choose a pro version.